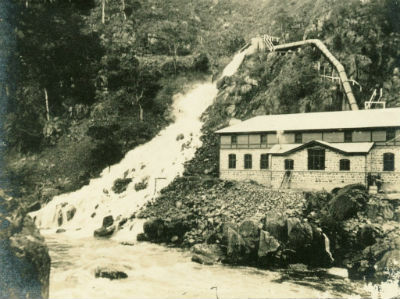 In 1895 Launceston became the first city in the southern hemisphere to be supplied by hydro electric power when the Launceston City Council opened the Duck Reach power station and installed electric street lights. In the early 1900s William Mance worked for the council as a carpenter, building new houses, when electric power became available for home use. 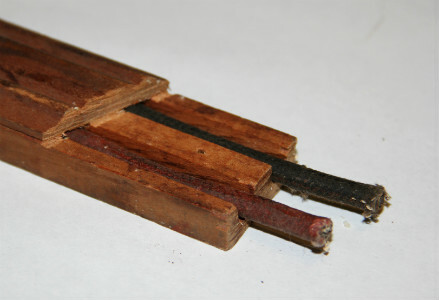 In those days the cloth covered cables were laid in a grooved wooden slat with another strip of wood nailed on top. This is called cap and casing. Being a carpenter, it was William’s job to cut and install the cap and casing to hold the wires. He quickly progressed from doing the woodwork to laying the cables and then to connecting the ends of the cables. The family legend is that one day William went up into the roof a carpenter and came down an electrician. William started his own business, WC Mance & Sons in 1920. William’s two sons George and Arthur joined the family business however Arthur passed away unexpectedly in 1945. By 1950 George had taken over running the business and the name was later changed to GW Mance. George was well known around Launceston and gained a great reputation for excellent customer service. George’s son Kerry continued the family tradition by completing his apprenticeship and joining George in the business. Kerry Mance took over the day to day running of the business in the early 1970s. 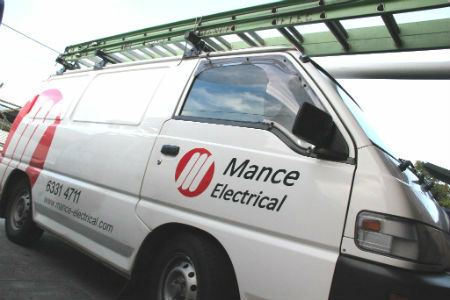 Kerry changed the name of the business to Mance Electrical and expanded the range of services on offer, continually modernising to keep up with rapidly changing technologies. Both of Kerry’s sons, Dean and Stephen commenced working in the business in the 1980s with Steve completing an apprenticeship and Dean moving into the administration area. Kerry retired in 1994 and Dean and Stephen took over running of the business. The electrical industry is now changing and developing faster than ever and Mance Electrical is keeping pace with qualified staff trained and proficient in the latest technologies such as solar panel installation, LED lighting, data and communications and energy management. To experience the service and quality workmanship that has kept us in business for over 95 years phone us today on 6331 4711.